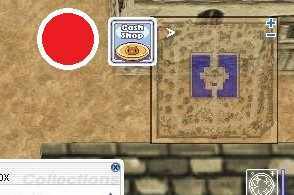 I have a question... Is it possible to create a custom button similar to the cash shop and place it next to it? My question is because I would like to create a similar button for daily login reward. 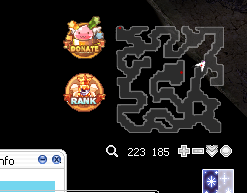 If it is possible to add one, how can I do it? 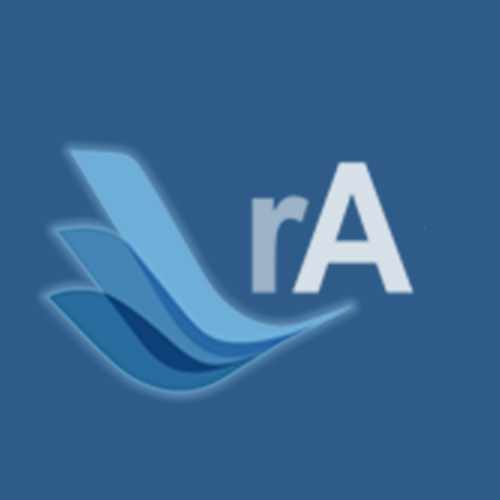 Well why not use the Attendance UI Feature. This kind of modification requires hexing the client. The idea of my post is to be able to learn to add a button like the cash shop, maybe someone can use it to place a rank or some other system. I think its impossible to make a custom button similar to cash shop because it needs some corresponding packets to be able to use it so that why i suggested earlier that why not use the Attendance UI then change its icon and move it somewhere else in the screen similar to "Move Cash Shop Icon" Patch in NEMO. Also try asking @4144 because he managed NEMO. Ah i see he changed the Roulette Button into a Rank Button huh? as i already said you can't add additional custom buttons in the client because it needs a corresponding packets to be able to work properly unless you change the already available buttons which is like for an example in the image you gave me that they change the Roulette Button and edit its functions into a Rank Button.